Senior managers at Cannes Lions owner Ascential are in line for multi-million pound share windfalls after it confirmed the pricing of its £800 million stock market debut. Ascential's chief executive, Duncan Painter, who has been in the job since 2011, will have 3.5 million shares worth £7 million at the float price of 200p a share. 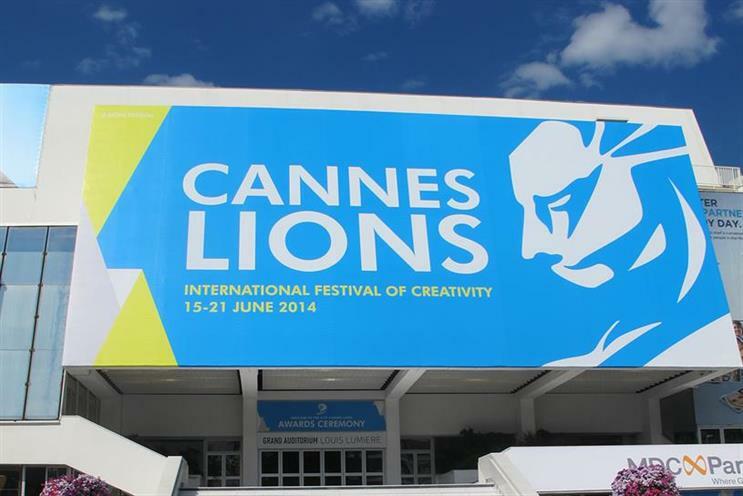 Philip Thomas, who heads Cannes Lions division Lions Festivals, will get 975,000 shares worth almost £2 million. Natasha Christie-Miller, boss of publishing arm Plexus, formerly known as Emap, who oversees brands including Retail Week and Nursing Times, will get 683,000 shares worth nearly £1.4 million. Thomas is selling 20 per cent of his stake and Christie-Miller is off-loading 10 per cent of her holding. Trading in the shares on the London stock market is due to begin on Friday despite recent City jitters about the Chinese economic slowdown. The IPO comprises 139,950,000 shares, representing 35 per cent of Ascential’s issued shared capital on admission. The company is raising about £183.2 million of net proceeds in the offer, after deducting underwriting costs and other expenses. Guardian Media Group, which owns 32.9 per cent of Ascential, and private equity group Apax, which owns about two-thirds, will sell a 25 per cent stake in the company worth about £80 million. Painter said: "I am very pleased with the response we have received from investors towards our company, our products and our IPO. "This recognition stands as testament to the hard work of our people, each of whom can take pride in the industry leading company they have helped to build. "As we move forward as a listed company, our focus will not change. We will continue to put our customers first, supporting them with market leading products specifically designed to help them secure their own growth and success."